First comes love, then comes marriage. Then come the little bundles of joy which may seem fixed on destroying the romance in your relationship. If your marriage lately seems to include more diapers and bedtime stories than long glances and stolen kisses, it’s time to do something about it. You’ve got kids, a job, maybe even a mortgage; chances are it’s been awhile since you’ve felt impulsive and irresponsible. Take the chance to feel young again and let your wild, romantic side out. Convince your partner to call in sick to work, then ship the kids off to school, daycare or an obliging relative and spend the day blissfully unattached – together. Check out a weekday matinee (they actually exist) or splurge on burgers and fries. You’ll feel like you’re “just dating” again in no time. Three words your marriage should live by: never stop kissing. Sure, the kids might think it’s gross and maybe you’re not as crazy for a make-out session as you used to be, but the best relationships include kissing, period. That’s because, the body releases oxytocin during a kiss, a hormone that promotes bonding. Wait ’til the kids are in bed or sneak a smooch behind their backs; the key is to simply keep kissing. If it’s been awhile since you’ve reached for your partner’s hand (after all, when do either of you not have your hands full? ), the simple gesture could do a lot to rekindle the romance between you. Other small, simple romantic acts might include surprising your wife with flowers, bringing lunch to your husband’s office or just snuggling in close for a weekend Netflix session. You’ll be surprised at what even the smallest romantic gesture can do for your relationship. If you’re notorious for cancelling date night for a work deadline or school play, it’s time to start treating it as a priority. According to the National Marriage Project, regular date nights give couples the ability to communicate openly, experience “novelty” in their relationship, rekindle the romantic spark, strengthen their commitment and relieve stress. Rekindling the romantic fire is difficult when you’re feeling pulled in all directions by your work, kids and even your partner. Sometimes, the best thing for your marriage might be to spend a little time with yourself – and allow your partner to do the same. Once in awhile, it’s OK to ask for a day alone – and it’s important to offer the same to your partner. 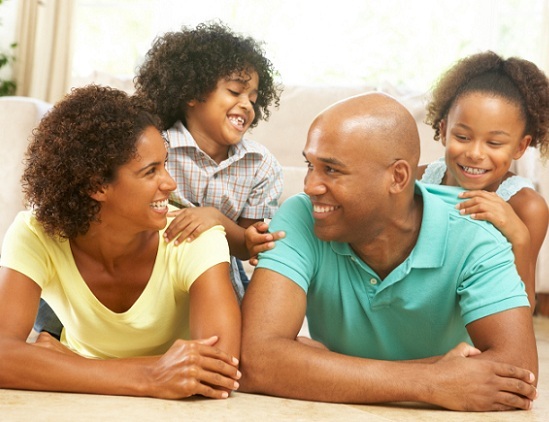 Once you have kids, those little ones tend to permeate your thoughts – and your conversations. But there was probably a time you and your spouse had more to talk about than potty training, time-outs and spelling tests. Relive those magical moments daily by spending at least 10 minutes talking about your days (keyword being your days, not your kids’). If you’ve been married awhile, chances are that romantic spontaneity exists solely in Hollywood rom-coms. Keeping your relationship exciting – and romantic – in real life can take a lot of (unromantic) work. That’s why it’s important to get organized about making time for your marriage. Pencil date nights and weekend getaways into the family calendar, then be sure to stick to the schedule. It may not feel as wild and free as it looks on the silver screen, but premeditated romance is far better than no romance at all. There’s just something about sultry summer evenings and white sand beaches that makes you feel romantic. If your honeymoon feels like a far-too-distant memory, maybe it’s time to rekindle the vibe with a weekend away.